What am I going completely gaga over at this very moment? 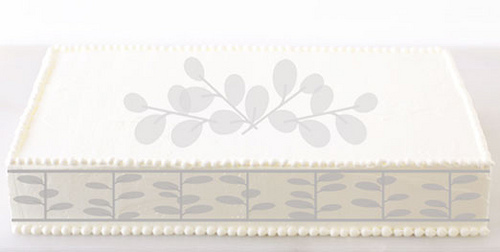 These adorable cake decorations from Ticings! 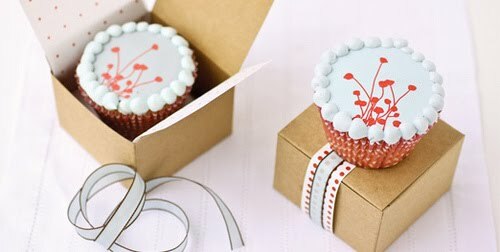 Boring old cakes, cookies, and cupcakes are completely transformed into something fun and interesting simply by adding one of these pieces of edible icing. It's such a great way to turn everyday treats into something unique. I'm already thinking about which one I want to try first! Oh, and they're totally gluten free and kosher! Click here to check out all the designs online. They are so pretty! I love the idea! woah, beautiful. nothing better than food + art in one object! These are soooo cool! 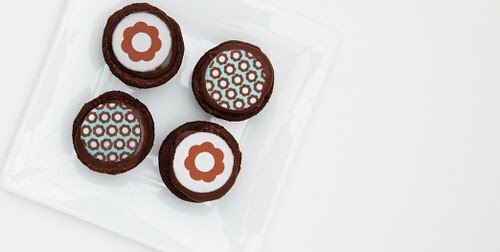 What a great way to spiff up a simple cookie or cupcake to make it something extra special. Food is very delicious and tempting. Great, especially the dachshund looks wonderful! So pretty!! 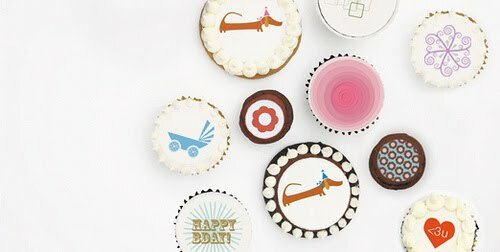 I love the little cake with a sausage dog on it! Yeah, the dog is one of my favorites, too!